According to Colin Giles, Nokia’s Executive VP of Sales, the Nokia N9 16GB will retail for 660USD whilst the 64GB will go for 749USD. The price jump from 16 to 64GB is actually not that remarkable, not even 100USD difference (which would be 200USD if it was a green fruit product). Note that these prices are Nokia’s unlocked price (most likely minus taxes too so factor that in). Expect subsidized prices of course to be much cheaper when purchased with a contract. I’d say they’d be cheaper than Nokia’s own stores of course (but well, many are closing down in favour of selling to other larger, more traditional retailers). For UK readers, this of course does not translate directly to converted GBP. Indications from superEtrader puts the N9 16GB at £599, unlocked. 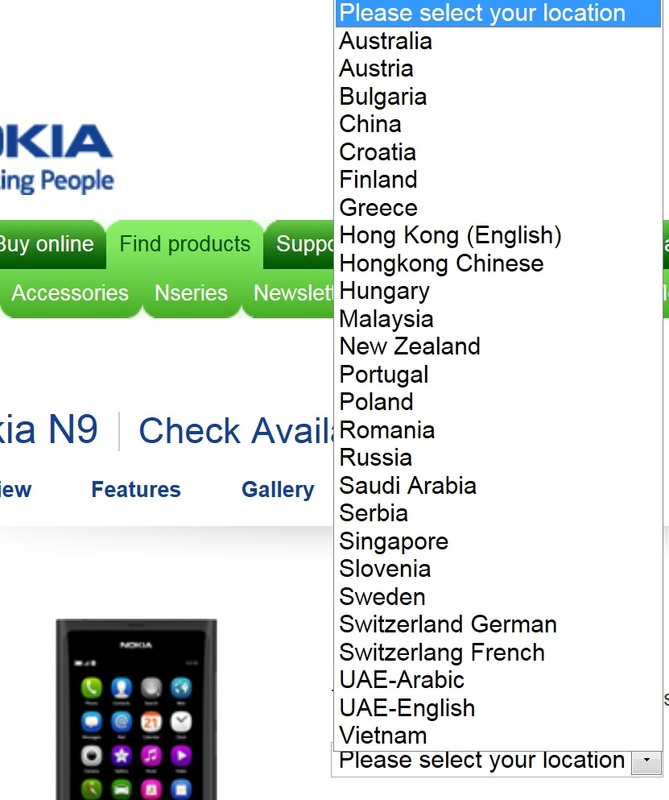 Doing a bit of searching, Expansys hasn’t got a listed price (though they do have a page for the N9). Amazon do not. BTW, Question. Is any phone coming with 64GB in built memory at the moment? Colin Giles, Nokia’s Executive VP of Sales, has disclosed that the Nokia N9 will be retailing at US$660 (S$815) and US$749 (S$925) for the 16GB and 64GB models respectively. He revealed this information in a meeting with Malaysian journalists. 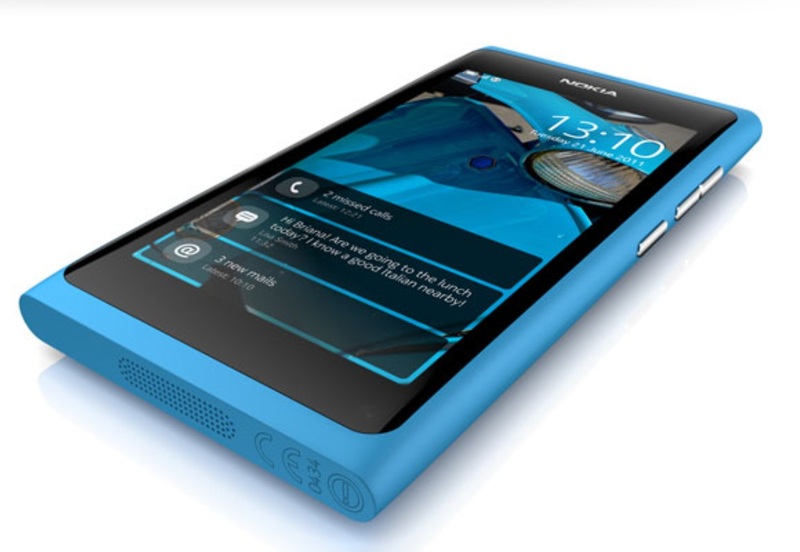 « ‘Nokia N9’ – with Android?